Albert House is a supported home for eight tenants in Glendale. 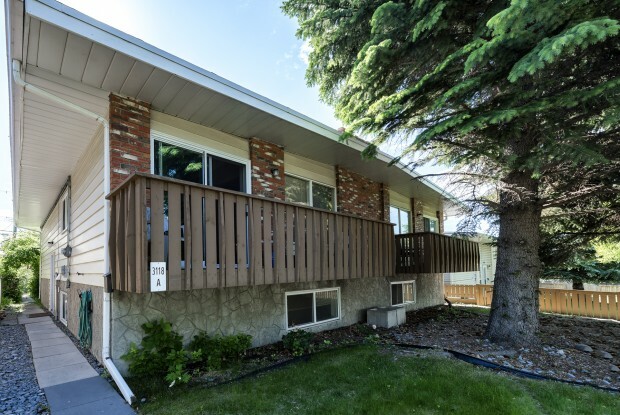 This duplex was named after former Horizon Housing Society Director, Albert Munz. Albert House was constructed in 1977 and acquired by HHS in 1993.